Our Newest Show, Turn Turn Turn: Pete Seeger in Dance and Music, is now available for booking. We're especially excited to celebrate Pete's 100th Birthday this spring. Join us this Saturday for the 26th Annual DanceFest! Performances at 3pm & 7pm, at Rondout Valley High School. Tickets sold at the door. 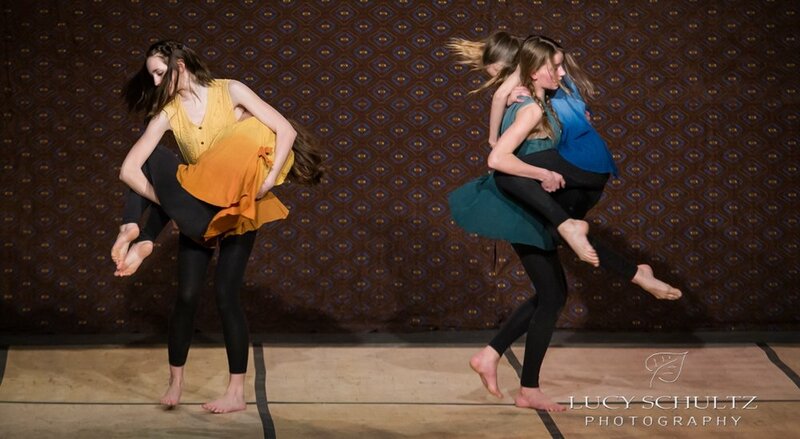 Come dance with us at the Saratoga Dance Flurry. The Vanaver Caravan will be performing and teaching all weekend. Older PostHappy Holidays from the Vanaver Caravan!